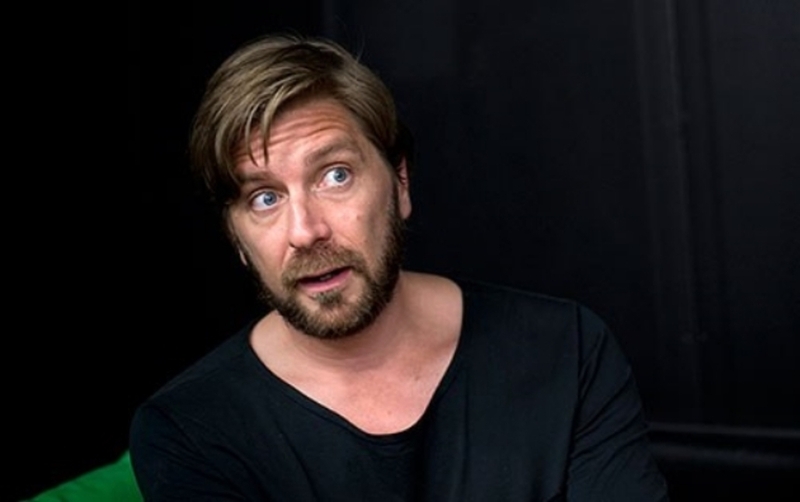 Swedish filmmaker Ruben Östlund's new film Force Majeure, a wickedly funny jab at modern masculinity, garnered a lot of buzz as it made the rounds on festival circuit. It has earned its fair share of love from the ScreenAnarchy community as well (read Ryland Aldrich's review from Fantastic Fest here). ScreenAnarchy: Your take on Swedish society really fascinates me. Your previous film, PLAY, was such an impactful, divisive film. How did FORCE MAJEURE originate? Ruben Östlund: Well, Play was very well regarded by critics in Sweden and pretty much all over where it was released. About Force Majeure, I have to go back 20 years. I used to make ski films, so I spent a lot of time in ski resorts. When I was accepted into film school, I left the ski world and went into the cinema industry. So I have been looking for a way to get back into that environment and use my knowledge about it. It's been hard, I mean, Play is raising questions that are existential and it's about human behavior in a wider perspective. To find a topic that takes place in a ski environment is quite hard to make existentially interesting.